Start the big game off right with Red Zone Ale and Red Zone Wings. Rinse and pat dry your wings. Mix soy sauce, brown sugar, orange juice and oil. Season the wings with salt, pepper and garlic powder. Then add the sauce and coat both sides of the wings. 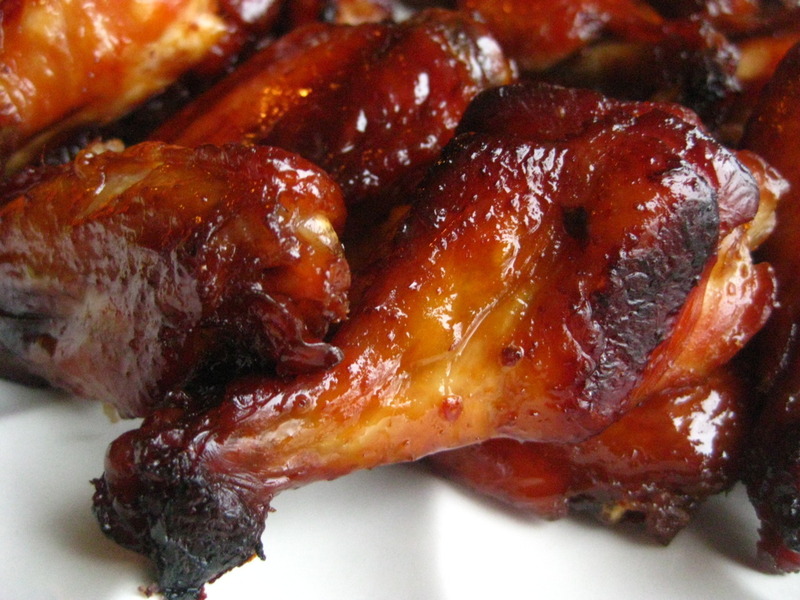 Marinate the wings with the mixture for 3 hours. Pre-heat oven at 375° F, cook for 30 minutes then flip over wings and spoon sauce on the top of them and cook for another 30 minutes. Let cool and enjoy!